Ryerson Students’ Union (RSU) board members are calling on the RSU president to resign, following allegations that tens of thousands of dollars have been spent – between transactions at the LCBO, nightclubs and a casino, among other places – on corporate credit cards issued to executives. The transactions, some of which date back to eight months ago, have yet to be reconciled. Student group director Maklane DeWever said it’s “inexcusable” the executive team has yet to submit receipts and justify expenses since they came to power in May 2018. “As it is currently, the fact they even had those credit cards in the first place, … I think Ram (Ganesh) should resign or be impeached,” DeWever told the Ryersonian. Questions about the lack of transparency regarding charges made to corporate RSU credit cards, which were issued to executive team members against the RSU’s financial policies, were raised during an informal board meeting on Jan. 24, as first reported by The Eyeopener. Ganesh, the RSU president, said the executive team hasn’t gotten around to reconciling their documents yet since there’s been a lot of turnover in the office, which has required them to fill in other roles. “I plan on reconciling all the finances and I plan on leaving when the finances are taken care of,” Ganesh said, adding he isn’t planning to run for re-election next month. DeWever put forward a motion to the January board meeting to require the RSU to share financial statements from the 2018-19 academic year. The meeting never reached quorum, so there weren’t enough members to vote on any motions. DeWever said he’s been asking the executives to share financial statements with the board for months, without success. This month he met with their accountant to view their credit card statements. He said there has been at least $250,000 in expenses charged to all RSU credit cards over the last eight months. There are three corporate RSU credit cards, two of which are in the name of executive team members. 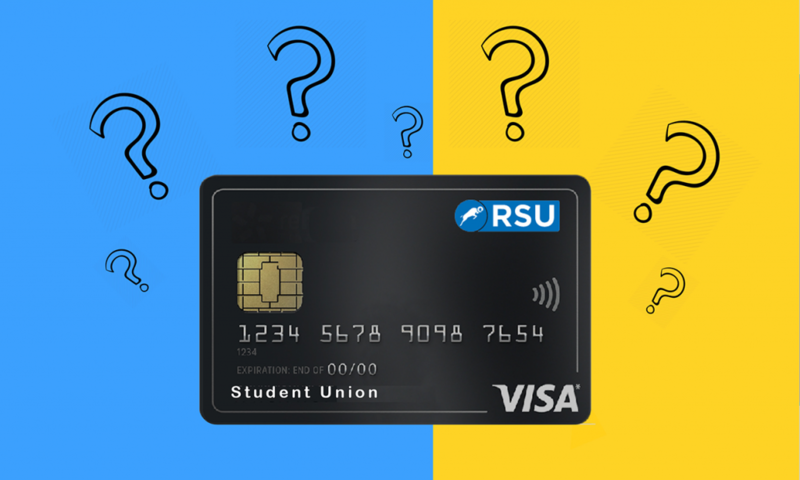 Earlier this week, The Eye reported that, according to the RSU’s financial policies, only the general manager and financial controller can hold RSU corporate credit cards. RSU financial controller Dharshini Jay has a credit card with a $20,000 limit. Ganesh and vice-president operations Savreen Gosal were also both issued cards with a $10,000 limit. Ganesh said he and Gosal were issued cards since they took over general manager duties after they fired Sid Naidu in May. Gosal did not respond to a request for comment. After the informal meeting on Jan. 24, the Rhino Party shared on Facebook images of various credit card statements billed to Ganesh’s corporate card. The statements show more than $900 spent at the LCBO, $3,500 at bars and nightclubs, $200 at Casino Rama and over $3,000 at a credit risk management company, among other transactions. The Ryersonian verified the content in the statements with board members and Ganesh. Ganesh said part-time and full-time RSU employees — including himself — have made purchases on the cards. And he said he believes nearly all the transactions can be reconciled, meaning the RSU will be able to find their receipts and justify purchases. In response to a question about how the RSU could justify purchases at places like the LCBO and Toronto nightclub EFS, Ganesh said the RSU hosts socials. He said that the RSU will provide full explanations for all their expenses by Feb. 1. 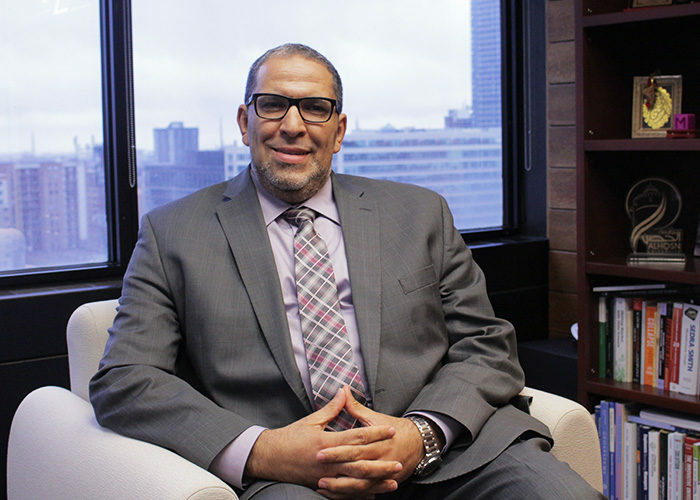 “But just to make a note, we’ve had calls from TD reporting fraud on the credit card and we’ve cancelled Savreen’s credit card and my credit card was cancelled,” he told the Ryersonian. Ganesh added that both cards issued to executives were cancelled earlier this month. Amber Grant, deputy chairperson of education for grad students on the board, said the RSU’s financial statements should’ve been reconciled on a monthly, if not weekly, basis. “If they can prove these are legitimate expenses, they should do that immediately — but I don’t see them being legitimate, personally,” Grant said. Jamie Fotak, a Faculty of Arts director, said he and DeWever were both shown the statements by the RSU’s financial controller earlier this month. “It was just nauseating and really gross,” he said. Fotak said purchases made at the LCBO, Nick’s Sport Shop and Credit Risk Management were among the most concerning. Grant said she hopes this controversy doesn’t result in students losing faith in the RSU as an organization. “I think (students) are imagining the RSU as something they can’t trust, that’s going to spend their money irresponsibility and not have the best intention for students, which is a shame,” she said. RSU vice-president equity Karolina Surowiec, vice-president education Salman Faruqi and Edmund Sofo, vice-president student life and events, did not respond immediately to a request for comment. – with files from Alexis Perikleous.